An exploration of Nigeria's pre-colonial and colonial past, and its journey from independence to statehood. 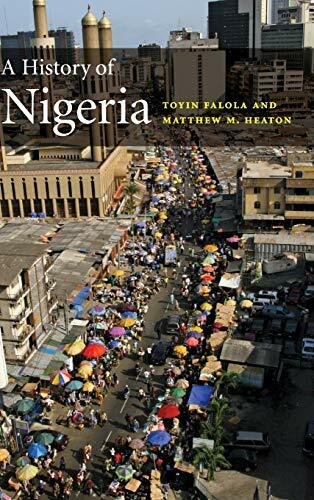 By examining key themes such as colonialism, religion, slavery, nationalism and the economy, the authors explain the context to Nigeria's recent ethnic and religious conflicts, political instability, rampant official corruption and ailing economy. Nigeria is Africa's most populous country and the world's eighth largest oil producer, but its success has been undermined in recent decades by ethnic and religious conflict, political instability, rampant official corruption and an ailing economy. 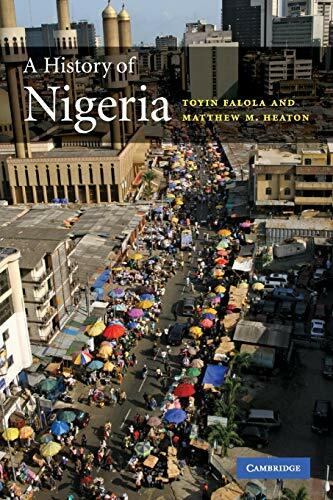 Toyin Falola, a leading historian intimately acquainted with the region, and Matthew Heaton, who has worked extensively on African science and culture, combine their expertise to explain the context to Nigeria's recent troubles through an exploration of its pre-colonial and colonial past, and its journey from independence to statehood. 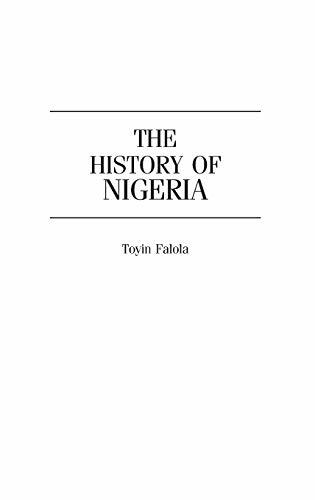 By examining key themes such as colonialism, religion, slavery, nationalism and the economy, the authors show how Nigeria's history has been swayed by the vicissitudes of the world around it, and how Nigerians have adapted to meet these challenges. This book offers a unique portrayal of a resilient people living in a country with immense, but unrealized, potential.